Volvo Certified, CARFAX 1-Owner, GREAT MILES 1,963! Dynamic trim. EPA 36 MPG Hwy/25 MPG City! Leather, Moonroof, iPod/MP3 Input, CD Player, Satellite Radio, Aluminum Wheels, Turbo Charged Engine. 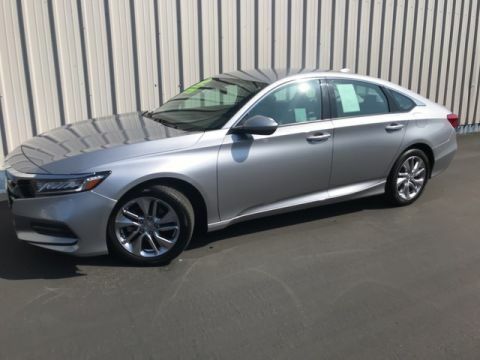 SEE MORE!======KEY FEATURES INCLUDE: Sunroof, Turbocharged, Satellite Radio, iPod/MP3 Input, CD Player. Leather Seats, MP3 Player, Keyless Entry, Child Safety Locks, Steering Wheel Controls. ======VEHICLE REVIEWS: With simple Swedish elegance, modern finishes and exceptional fit and finish, the interior of the new Volvo S60 is a quiet and comfortable sanctuary from the outside world. -KBB.com. Great Gas Mileage: 36 MPG Hwy. 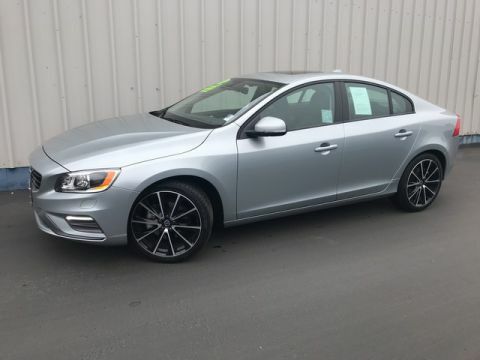 ======BUY WITH CONFIDENCE: 5-Year, unlimited mile warranty, upgradeable up to 8 years, 170-Point Comprehensive Inspection and Reconditioning, 24/7/365 Road Side Assistance for the length of your warranty, Vehicle History Report with Buyback Guarantee, No deductible for Certified by Volvo warranty visits. 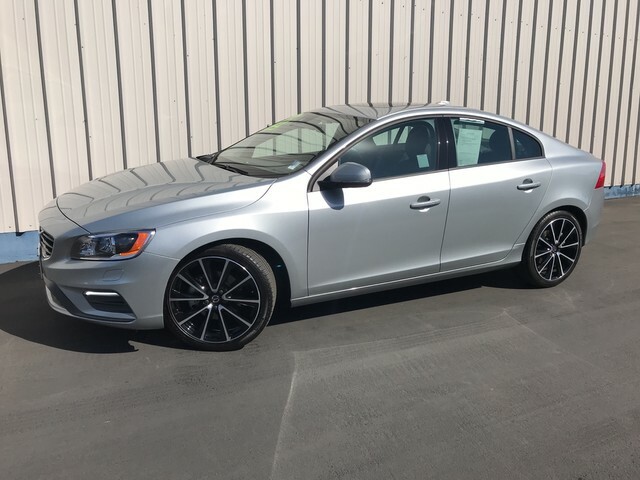 Fully Transferable, Volvo Genuine Service, Strict eligibility rules, Stringent inspection and reconditioning standards, IIHS Recommended Used Vehicles for Teen Best Choices Pricing analysis performed on 4/9/2019. Fuel economy calculations based on original manufacturer data for trim engine configuration. Please confirm the accuracy of the included equipment by calling us prior to purchase.